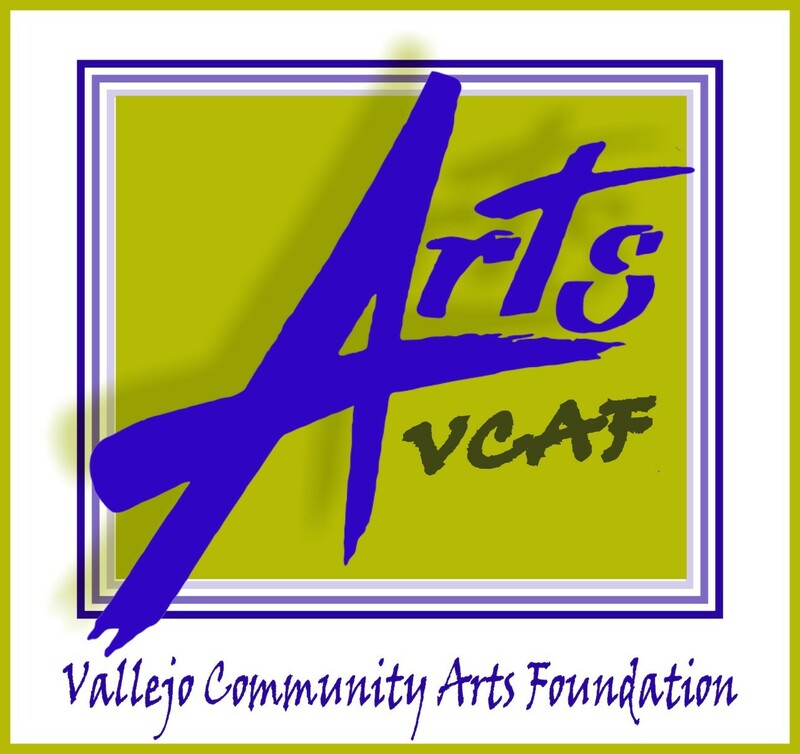 To facilitate and advocate for participation in the arts in Vallejo and throughout Solano County. We accomplish this by developing and providing educational programs, supporting and promoting local arts organizations, and participating in local and area arts events and projects. To facilitate and advocate Vallejo community participation in the Arts, including the promotion of the rich history of the Arts in Vallejo, the development of educational programs and support for Vallejo arts organizations and the celebration of our unique cultural diversity through the expressions of art. 1. Doubling the capacity of our Children's Summer Arts Camp. 2. Expand our Art Windows Program and provide small stipend to artists and cover cost of display set up. 1. Develop and Administer Children's Summer Art Camp that provides an interactive experience for youth from 8-15 in various art mediums from painting, to graphics, to photography, to stage performance, all centered around a specific theme in concert with the annual "Visions of the Wild" festival. 2. Procured long-term lease for the building adjacent to the Empress Theatre, and transformed it into the Empress Lounge. This venue provides live "cabaret-style" entertainment on Wednesdays, and serves as a before and after meeting place with bar facilities to augment the performance experiences at the Theatre.